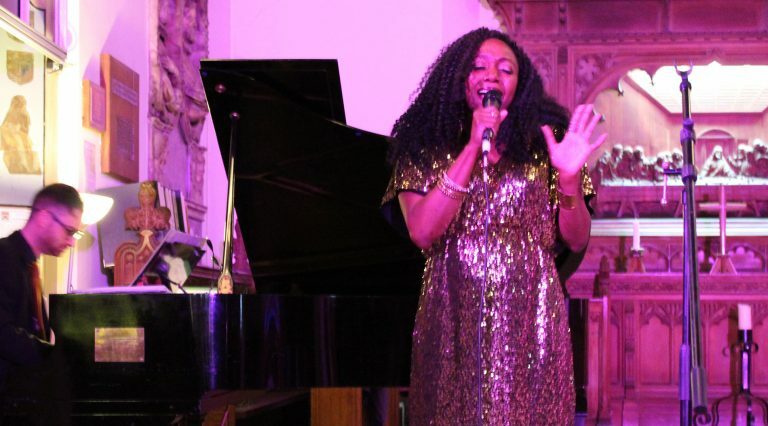 ‘I WILL SING JOY’ – WAVE’s first Christmas concert – took place in the iconic St.Mary’s Church in the heart of Walthamstow Village on 6th December, 2017. We were lucky to be joined by two soloists: Alicia Wilkins and fifteen year old Megan Kyei. The evening began with a Traditional West African welcome song with several soloists from the choir leading the ‘call’, then the rest ‘responding’. 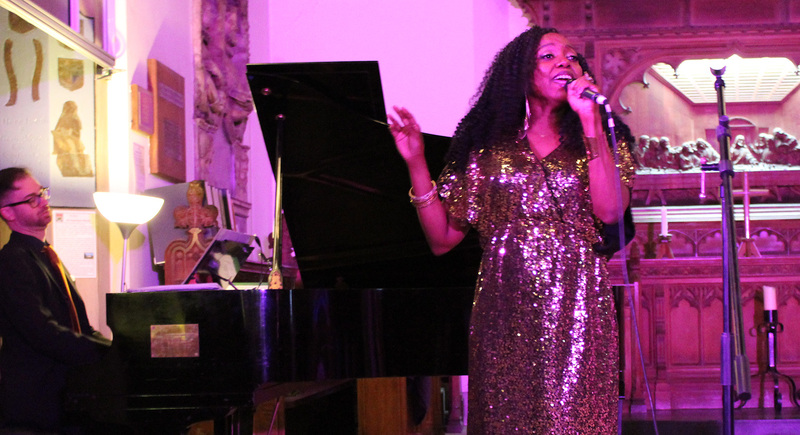 The last verse saw the audience join in and the stage was set for a warm, vibrant, funky and interactive evening. The programme crossed the gamut from Caribbean gospel songs, to European pop songs and carols to the Latin American ‘Feliz Navidad’. We were also joined by pianist Chris Jenks and our very own Jo Clare superbly compered the event. All in all, a really lovely evening.